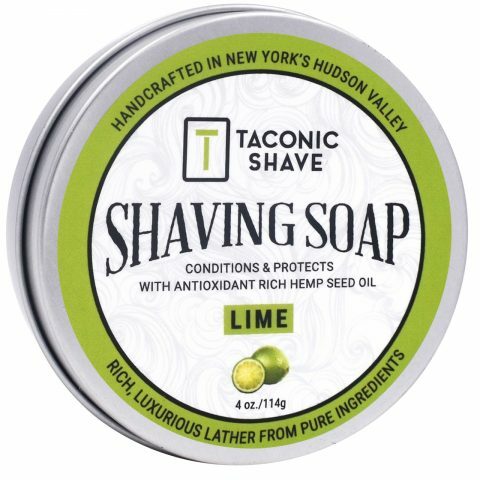 Taconic Shave’s Eucalyptus Mint Shaving Cream has a unique combination of essential oils for a cooling & refreshing shave. 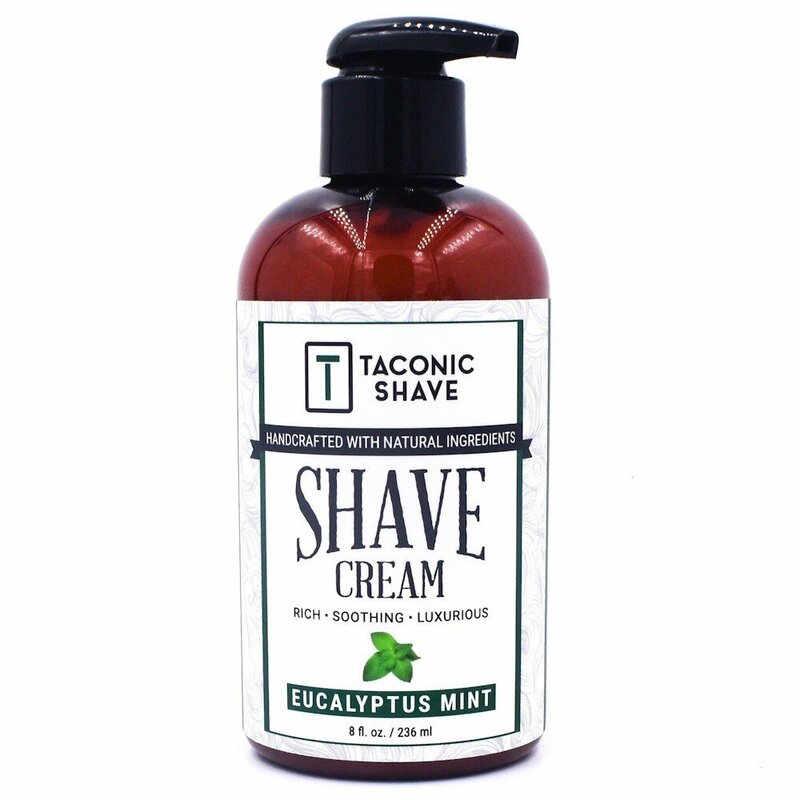 Taconic Shave’s Eucalyptus Mint scent has a unique combination of essential oils for a cooling & refreshing shave. 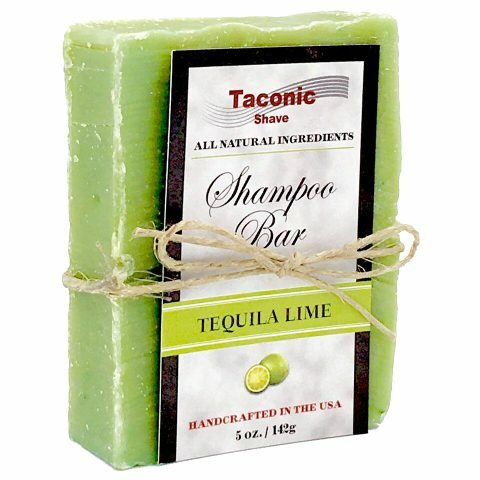 Finish with Taconic’s Eucalyptus Mint Botanical Aftershave Splash, Unscented Aftershave Balm and Hunter solid cologne.